Electric cars - the future? Perhaps not. The trouble with electric cars is they make you fat, and as we all know obesity is a growing problem. It creates strain on the NHS and on the Government's longer term health and welfare finances. Obesity also leads to reduced manufacturing output and lost working days. A terrible affliction, surely. Which begs the question, why is the Government so dead set on switching us from petrol and diesel to electricity if electric cars are only adding to the crisis? It's a question of solving one problem while creating another, but which is worse? Of course it's not the electric power plant that is the problem. 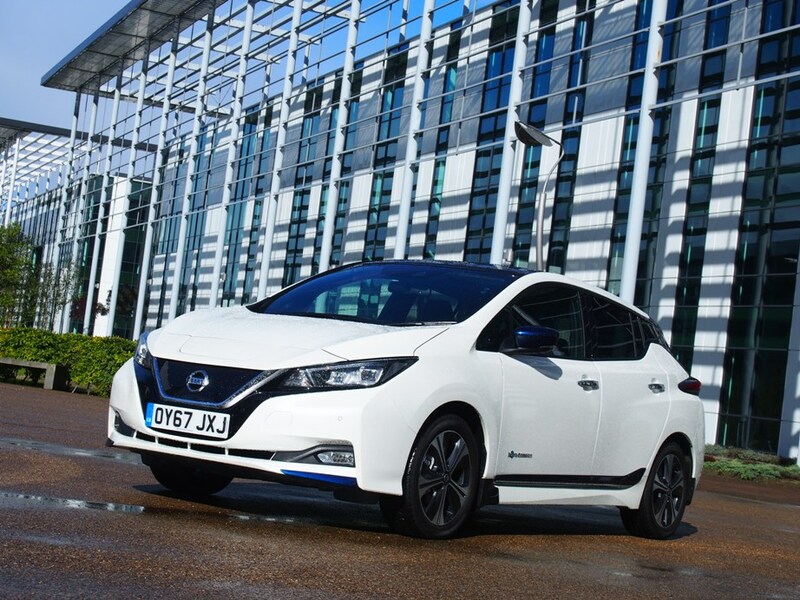 The latest generation of electric cars are lovely to drive but range is still an issue, and of course range-anxiety can affect one's health too! Whereas it takes just minutes to re-fill a petrol or diesel tank it can take hours to 're-fuel' a battery pack. And this is where the problem lies. 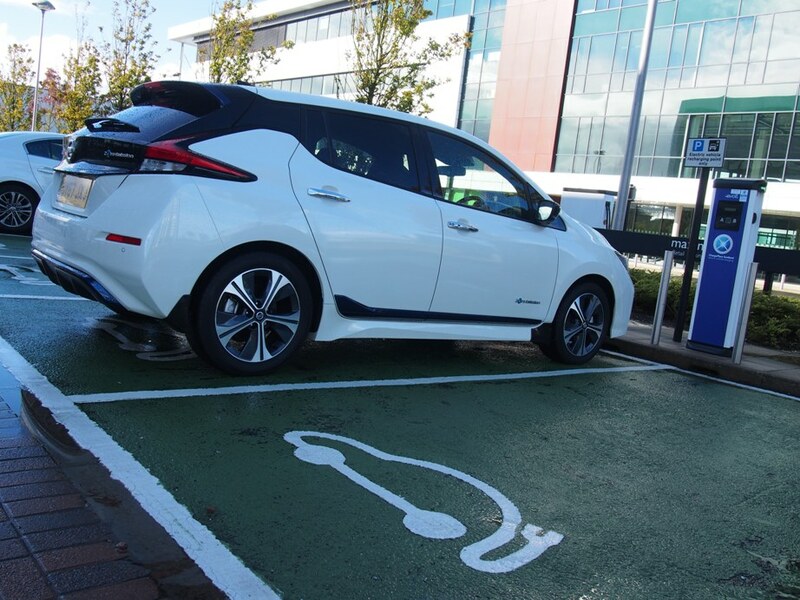 What do motorists do if they are waiting for their vehicle to be charged up? They go to the nearest cafe for a coffee and a cake, which simply adds to the obesity epidemic. Even if they don't go for food and drink they might well end up going shopping and that could cost even more money. So re-fuelling an electric car isn't as cheap as the 'experts' would have you believe. The temptation is there to while away a bit of time by spending more money on snacks and energy drinks, or tea and a bacon roll. And God forbid they put a charging point near a Greggs, that will burst the nation's economy quicker than a microwave heating a pie. Don't kid yourself. When you add that to the cost of running an electric car, you also add to your waistline while depleting your wallet. So much for all these bluidy wind farms spoiling the views and turbines cluttering up the skyline. 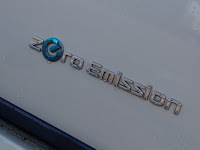 As for zero emissions, after some of Nando's hot Peri Peri chicken or a chickpea and lentil burger, it's not the car's emissions we have to be worried about, it's the human emission equivalent! Nope, there is much to be said for the 'hidden benefits' of the combustion engine. Methinks the Government have not really thought this issue all the way through. They should just stop and think for a minute before charging ahead with their alternative fuel schemes. 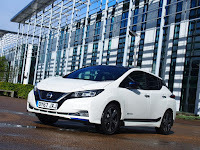 For instance, I spent the day with the latest generation Nissan Leaf. Lovely motor, but I had to stop for a charge-up and it just happened to be opposite a Berits and Brown bistro. They do a wonderful millionaire's shortbread and cappuccino you know! What chance have I got? Road - The good life. Rally - Galloway gossip . Rally - Winds of change?